This week’s reflection point: No matter the industry, all top thought leaders share one thing in common: They’re prolific publishers of remarkable content. It’s no coincidence that today’s most prominent business leaders write so much. After all, extraordinary content is what propelled them to the top—and it’s what keeps them there. You can’t become an Olympic athlete, a James Beard award-winning chef, or a Grammy-toting musician without learning from the successful habits of former luminaries in your field. Thought leadership is no different. To find success, aspiring thought leaders must follow the lead of top thought leaders to produce a steady stream of remarkable content. 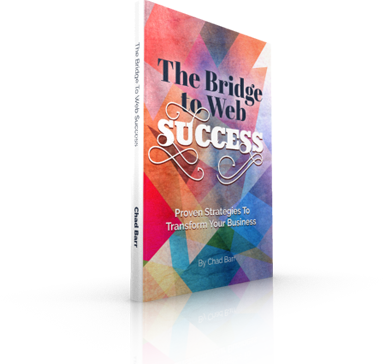 Publishing non-stop, provocative content is a powerful cyber strategy on many levels. By creating a vast repository of videos, podcasts, books, e-books, articles, blogs, and other forms of content, you will build a reputation as an authority in your field. In addition, this high-level content creation is the driving force behind two other powerful cyber strategies for thought leaders: expanding global reach, and establishing a legacy. In today’s increasingly globalized marketplace—where potential clients from South Africa can find you just as easily as ones from New Jersey—global reach is crucial to thought leadership. The key is to develop a global mindset. Let go of the inhibitions that limit your business to one city, one state, one country, or even one continent. When writing content, be careful not to alienate readers by setting specific geographic parameters on your ideas, products, or services. Also, avoid using lingo that might only be understood in your area of the world. If you marry together prolific content creation with an eye for global reach, your thought leadership will truly know no bounds. But even if you create prolific content and expand your global reach, you might feel like something is still missing from your thought leadership strategy. This is where your legacy comes in. Establishing a legacy is a crucial cyber strategy for aspiring thought leaders, since it provides you with a unique, motivating framework for your ideas. What do you want your legacy to be? What community will respond best to that legacy? How will you carry your legacy forward? Answering these questions can be tremendously helpful when it comes to determining your target audience, crafting your content, deciding how to expand your global reach, and ultimately becoming a top thought leader in your own right. 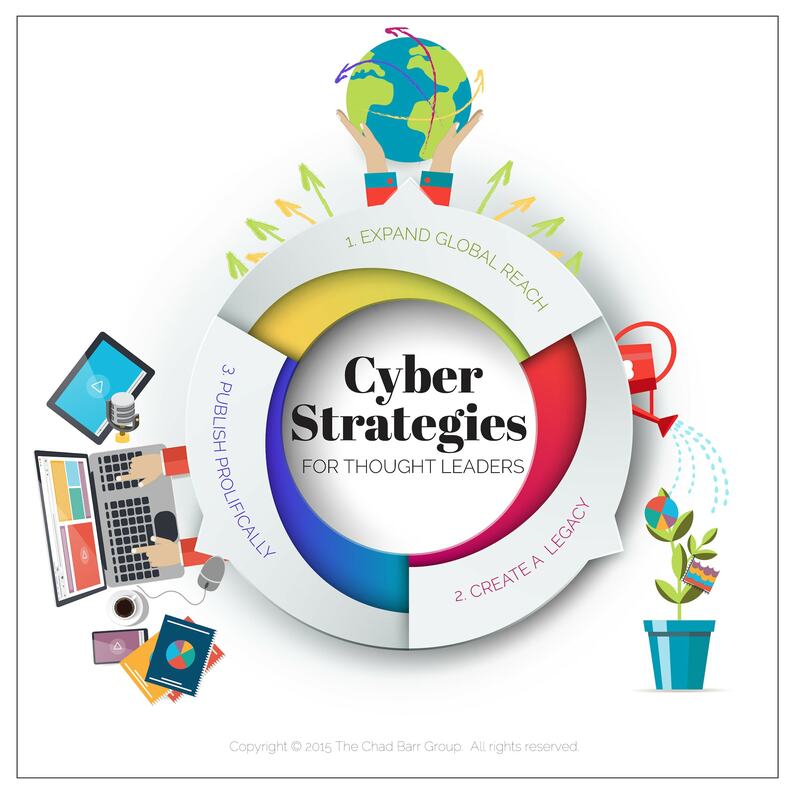 Together, these three key cyber strategies will jumpstart your journey to thought leadership. Keep writing remarkable content and, before long, aspiring thought leaders will be following your lead. 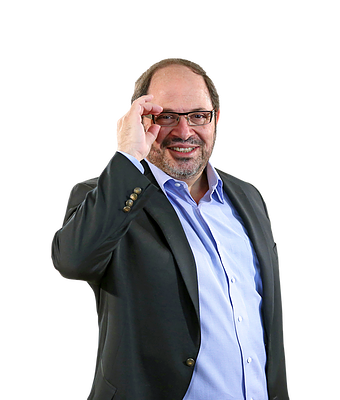 This week’s tip: Today’s top thought leaders are all prolific writers of remarkable content. They also expand their global reach and establish a unique legacy. Are you following their lead?